Every once in a while, I get in the mood for dark chocolate. 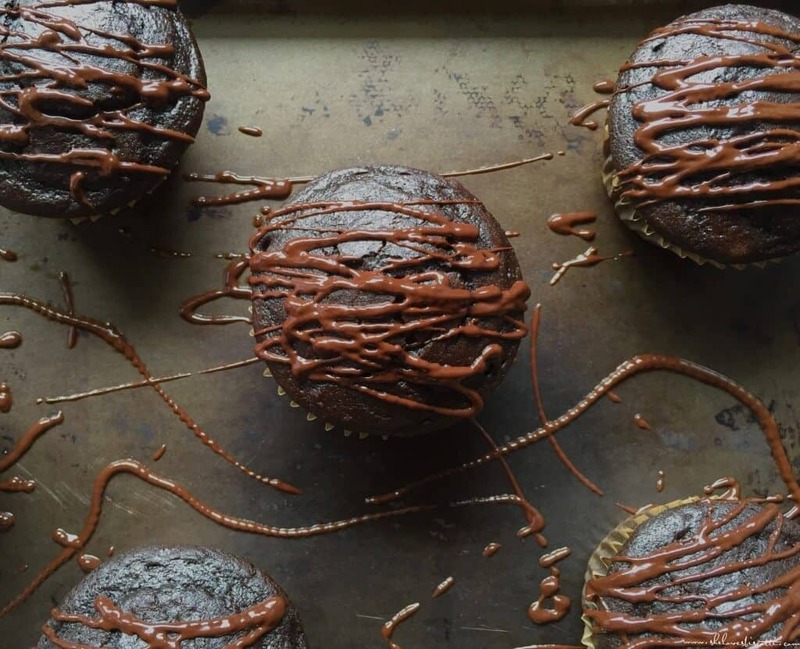 And when that dark chocolate urge takes over, nothing hits the spot like these dark Chocolate Cocoa Espresso Cupcakes. You must already be thinking that any recipe that combines dark chocolate, cocoa powder and espresso coffee has got to be good, right? I’m here to assure you that it is. I’m also here to assure you that this is not a tooth-achingly sweet recipe. 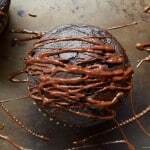 In my opinion, this moist cupcake has the perfect balance of sweetness and dark chocolatey goodness. I’ve often been asked what the difference is between a muffin and a cupcake. Well, for starters, as the name indicates, cupcakes are cakes, albeit small, but still basically a cake. 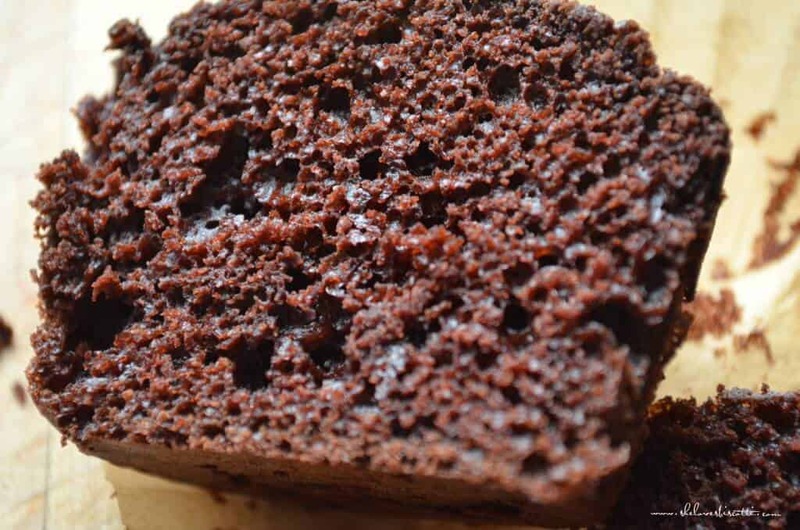 Usually, you can expect a lighter and fluffier texture when compared to a muffin, which tends to be slightly denser. The difference is caused by the way the ingredients are incorporated. Muffin recipes combine all the liquid in one bowl; all the dry in another bowl and in theory you mix only until these two are combined. (remember it’s a type of quick bread). 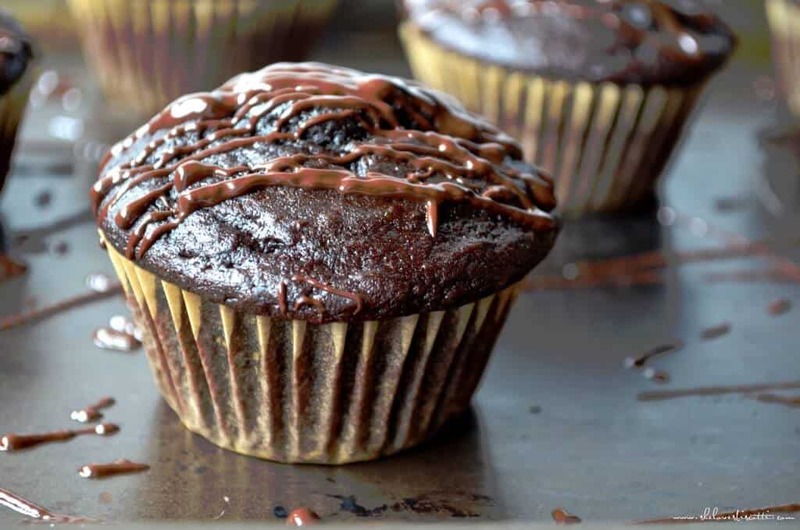 In a cupcake recipe, the fat source (usually butter) needs to be well incorporated with the sugar and eggs before the addition of the dry ingredients. This is usually done with the help of an electric beater or a stand mixer. 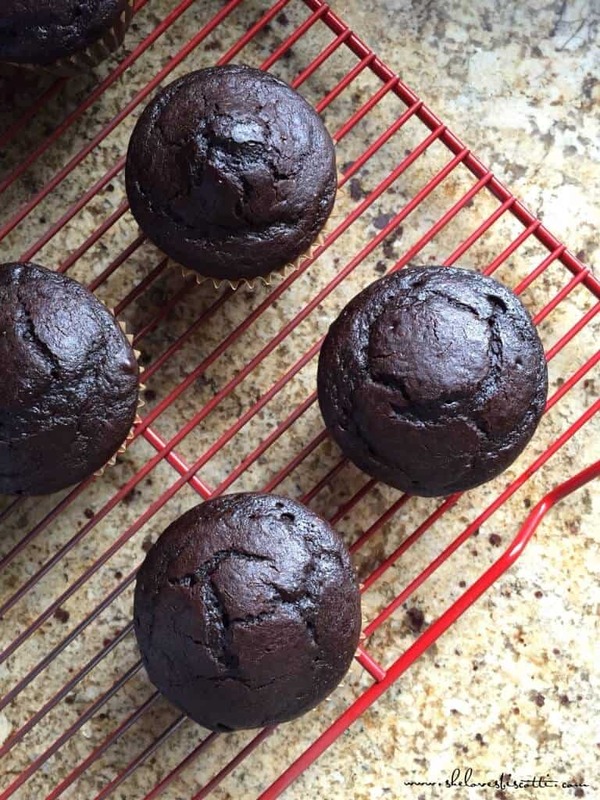 When combined, dark chocolate, cocoa powder and espresso coffee will provide you with great-tasting, guilt-free cupcakes. Make them, so that you’re prepared for that mood. 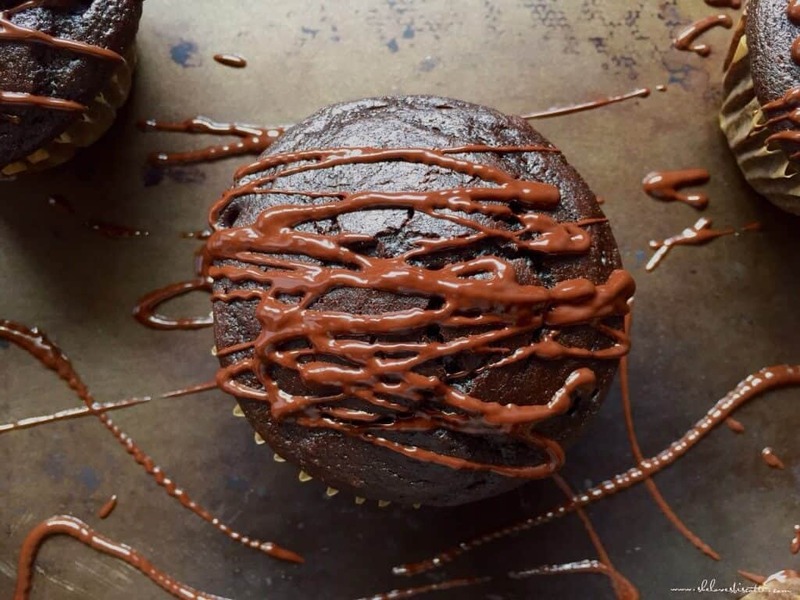 When that dark chocolate urge takes over, nothing hits the spot like these dark Chocolate Cocoa Espresso Cupcakes. Preheat oven to 350℉(180°C). Position rack to middle. 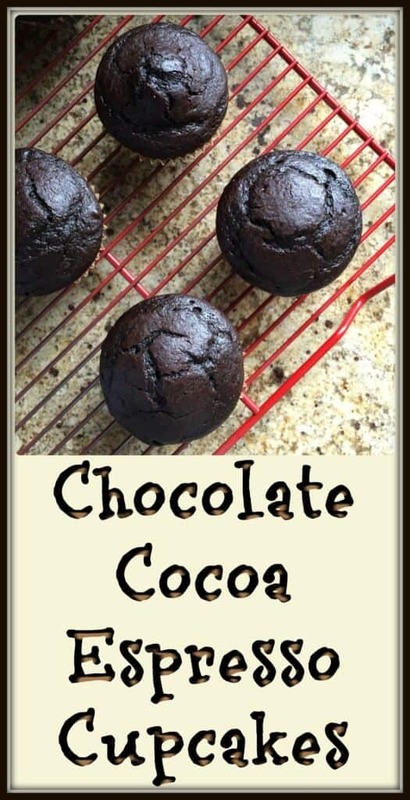 In a medium bowl, sift together flour, cocoa, baking soda, and baking powder. Set aside. In another medium bowl, whisk together buttermilk and coffee. Set aside. In a large bowl, with a hand held beater, beat together sugar, egg and oil until smooth and light. Stir in 2/3 of the melted chocolate with a wooden spoon. Bake in the center of preheated oven for about 20 minutes. Let cool completely before drizzling with remaining chocolate on tops. I know the feeling 😉 Thanks for taking the time to comment. I never really knew the difference between a cupcake and a muffin (I always assumed it was down to the icing as cupcakes always seem to have it whereas muffins are plain). 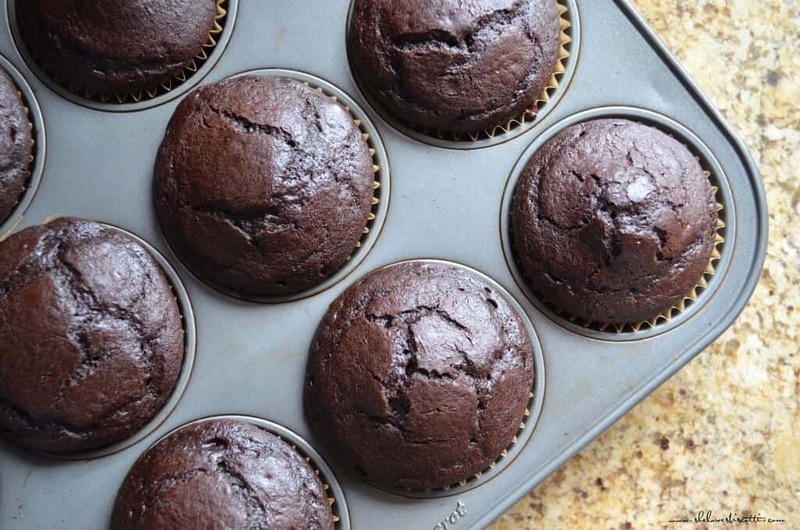 I suspect that there’s a lot of us out there that don’t really know as I’m sure I’ve seen cupcake recipes more like the muffins you’ve described and vice versa. Mary I tried this recipe this morning so freaking delicious. Sonia licked the bowl and everything that was covered with chocolate ha ha thank you, great, mary.